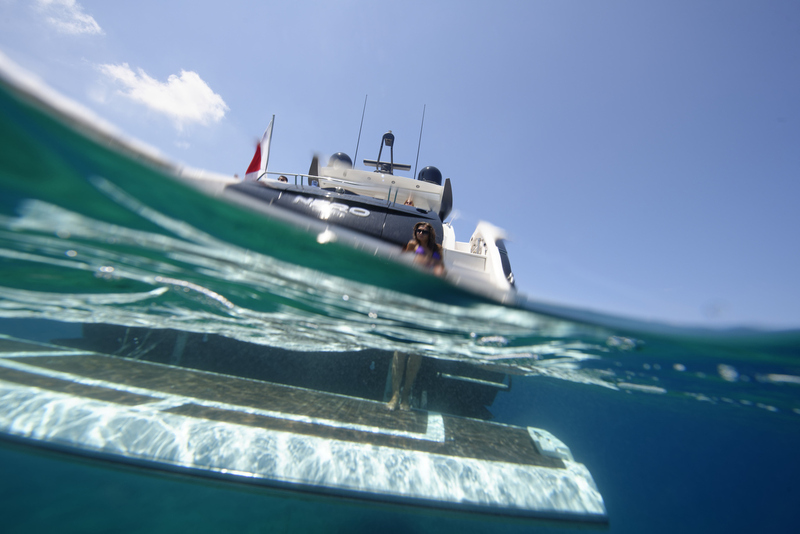 This luxury sport cruiser is now available for charter. 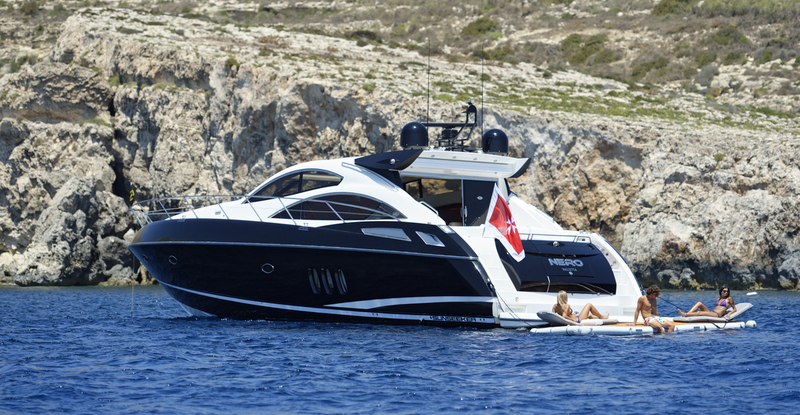 A truly stunning vessel, where the owner has not spared on expenses, she is guaranteed to please with her sweeping curves and spirited performance. Luxuriously appointed throughout, “Nero” can entertain on highest standards, with ample space for sunbathing and socialising. Stylish interiors are further enhanced by a clever layout and immaculate finishing. 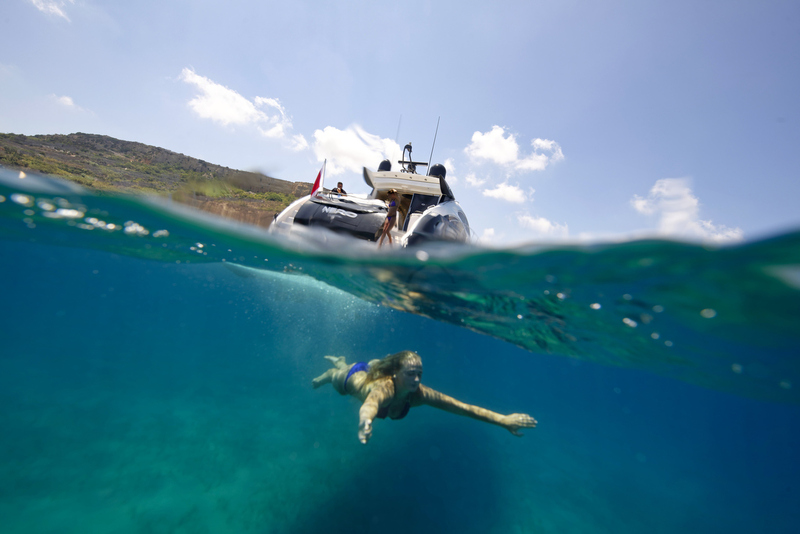 Very professional and experienced crew will take care of your charter needs and make sure your time will be relaxed, comfortable and carefree. 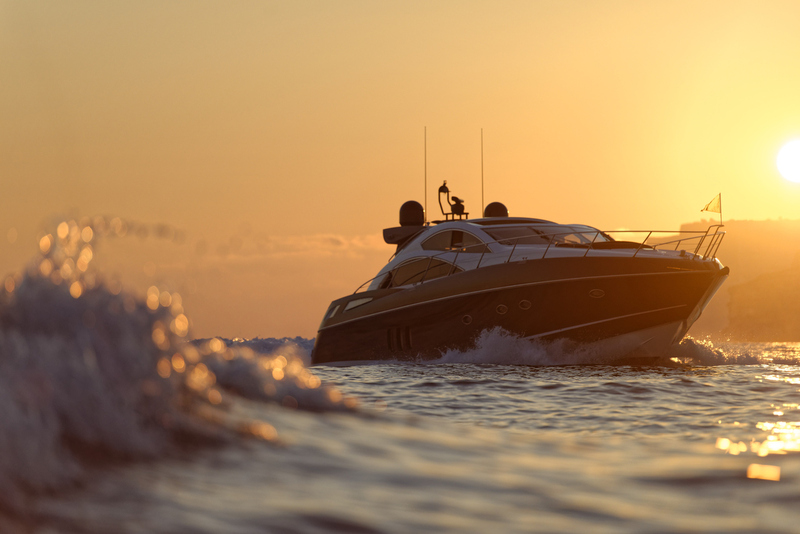 A true Sunseeker Lifestyle Experience !